I spent two weeks in Gijon, Spain, swimming, walking and eating in August 2011. 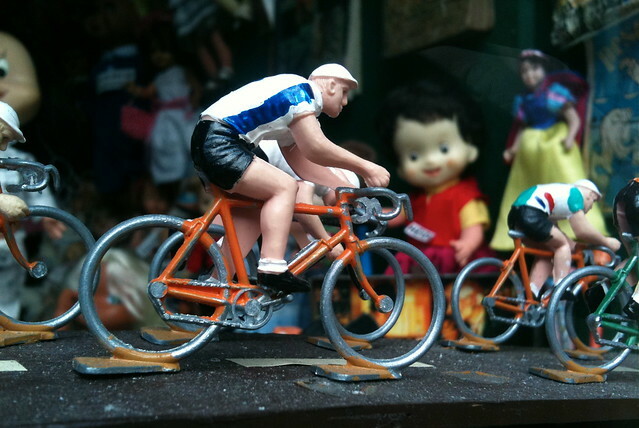 On a walk in Candas I saw this amazing toy shop (unfortunately it was closed) full of cycling souvenirs. I then went to Aranjuez, outside of Madrid to finish the Self Portrait: Arnolfini book I was working on. 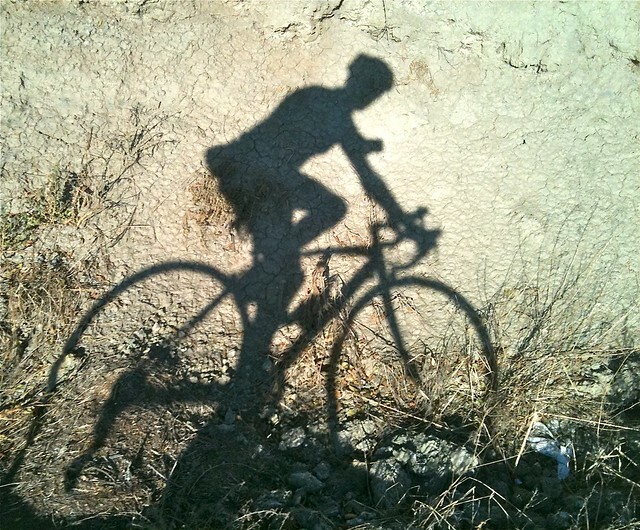 In the cool at the end of the day I would cycle for an hour or two, sometimes to Chinchon and back again.